LAKEWOOD ESTATES - PRIME W A T E R F R O N T Building site just East of PULTNEYVILLE !! 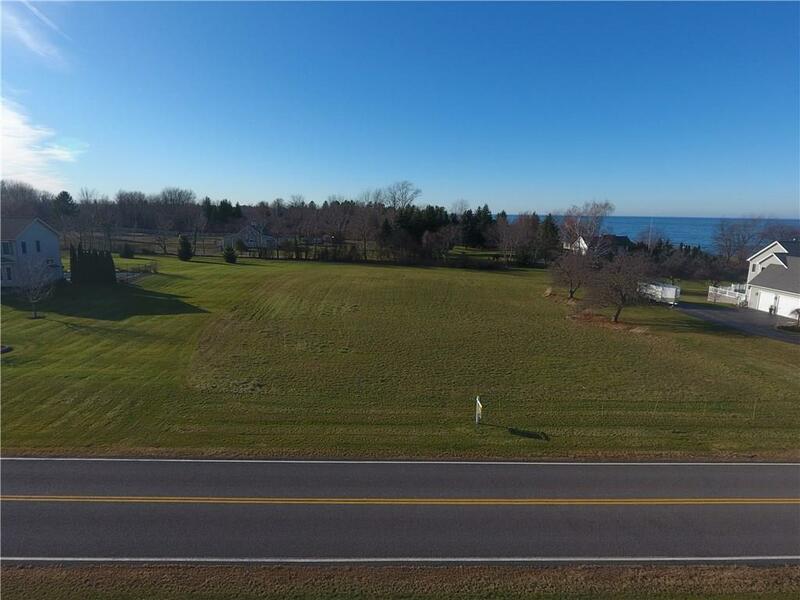 150 lf of Frontage along Lake Ontario ! This 1 + ACRE site on a culdasac street awaits your new Home! !